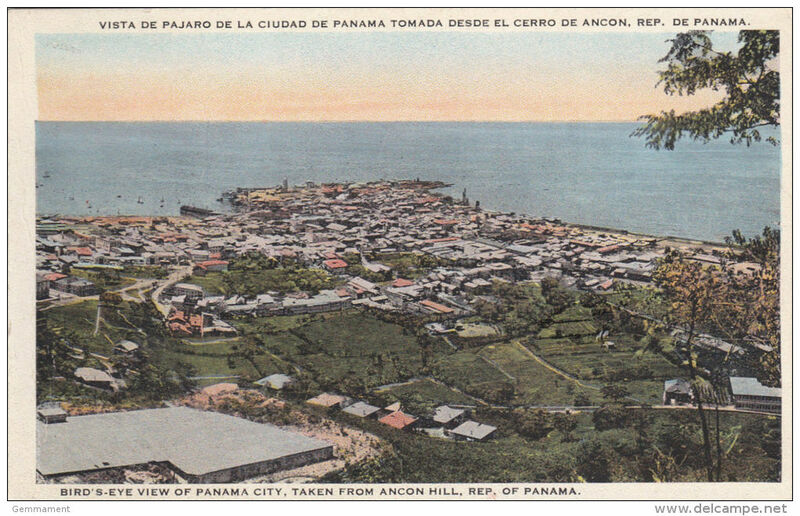 19) PANAMA CITY FROM THE AMADOR, PANAMA. 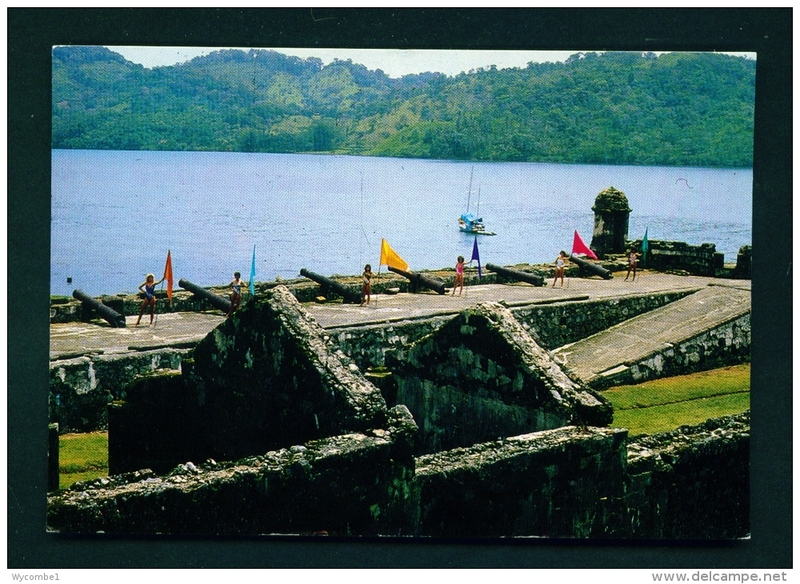 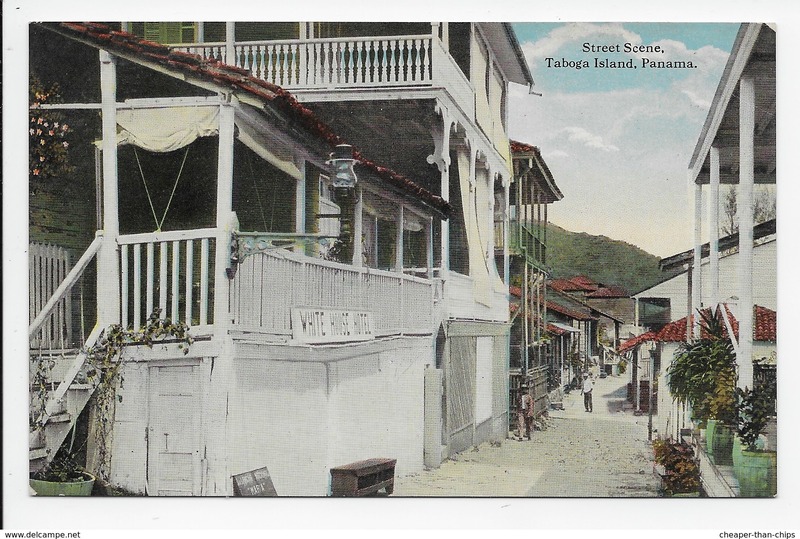 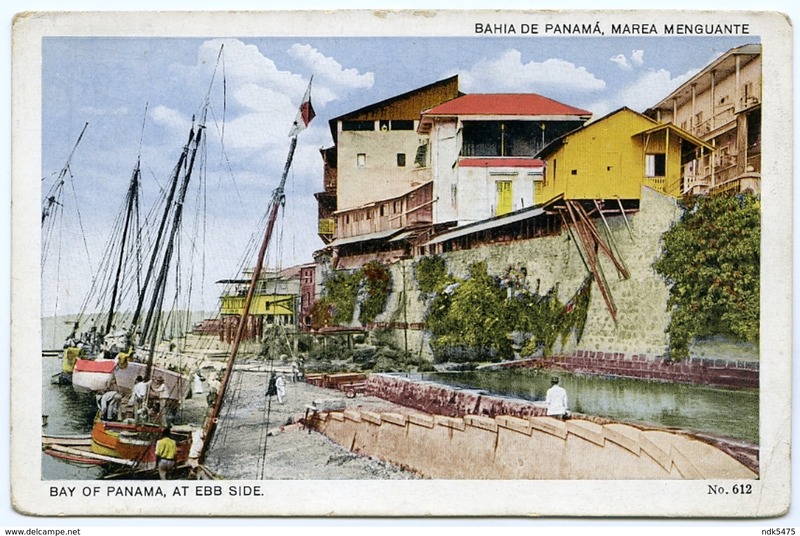 Small Post Card of Ruins at Old Panama City,Panama,Q109. 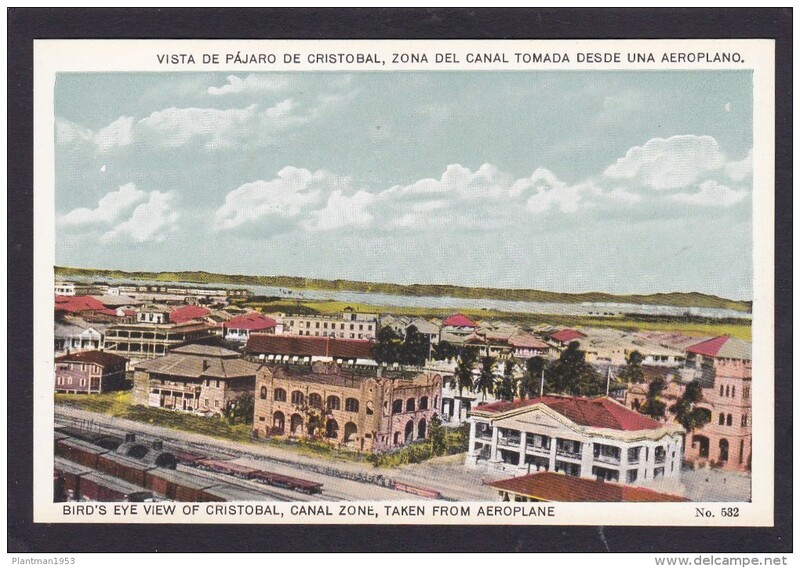 Old Post Card of Christ Church,Colón, Colón, Panama J20. 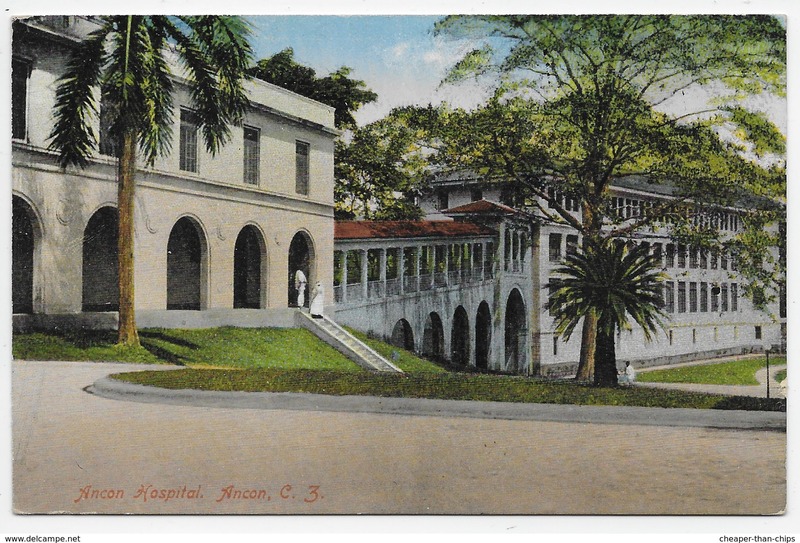 Old Post Card of Protestant Church,Colón, Colón, Panama J19. 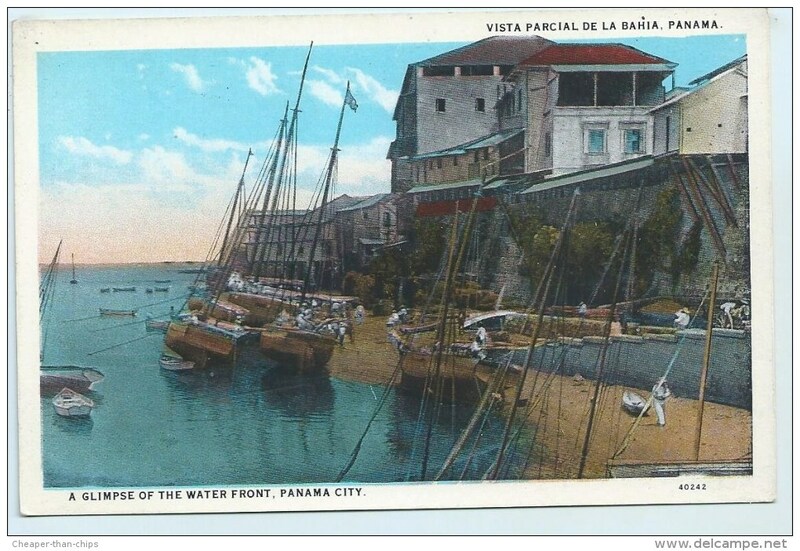 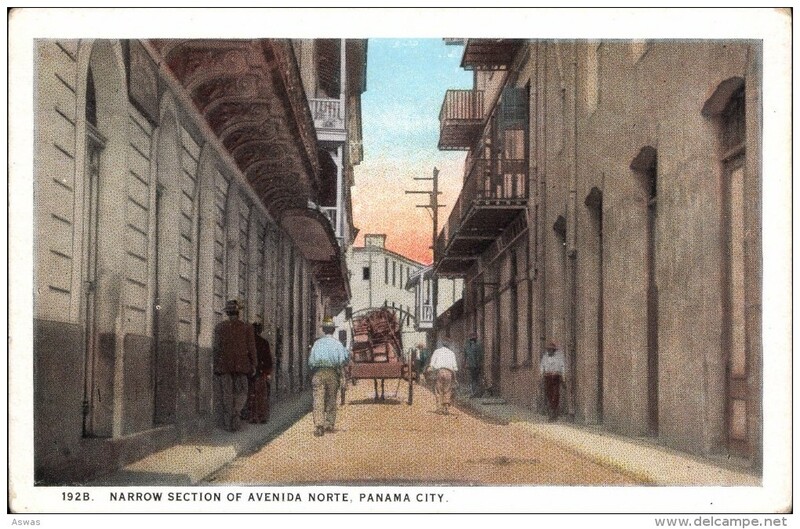 Old Post Card of Bird`s Eye View of Panama City, Panamá, Panama ,R76. 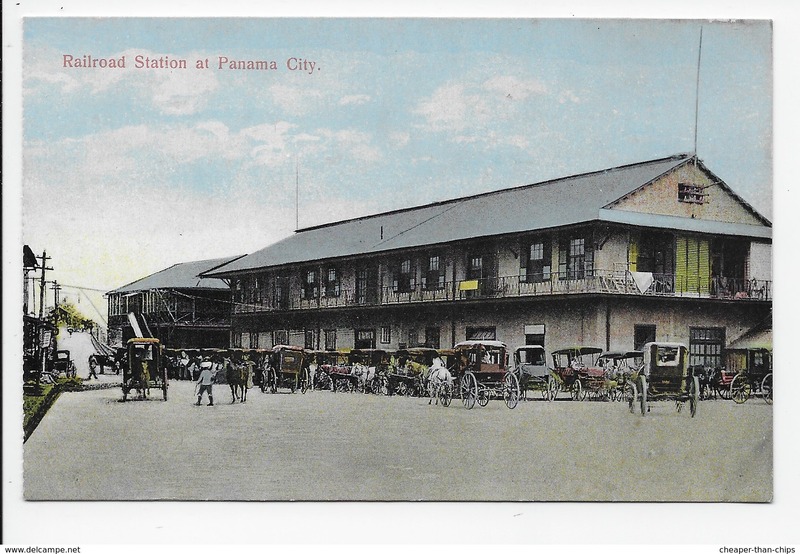 Railroad Station at Panama City. 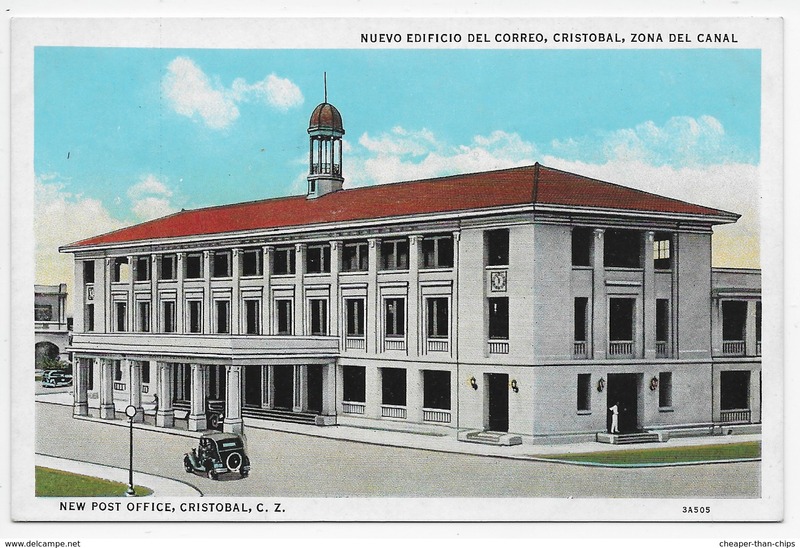 New Post Office, Cristobal, C.Z. 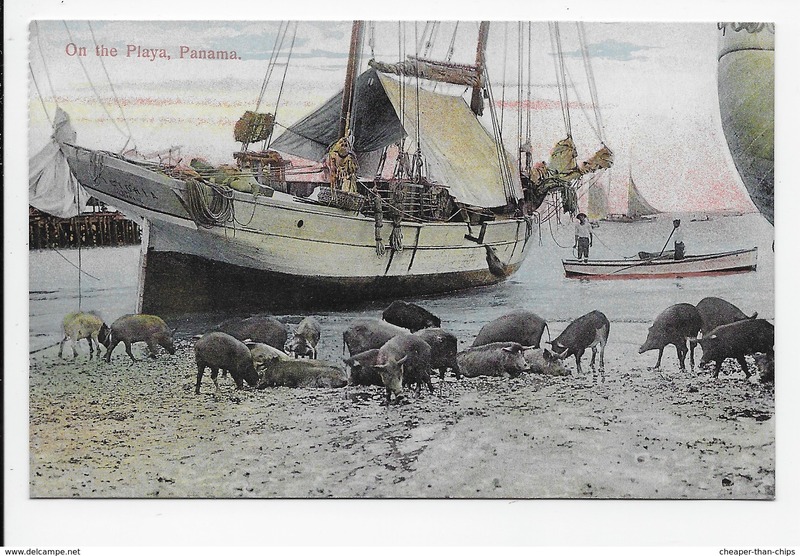 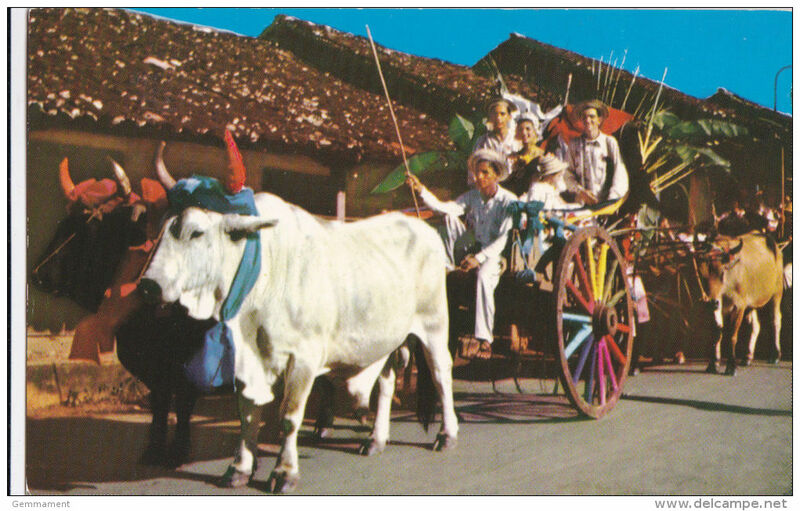 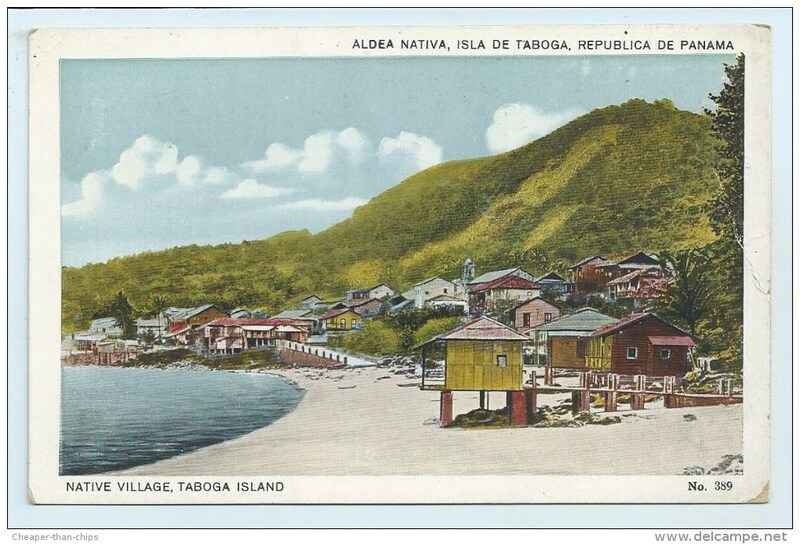 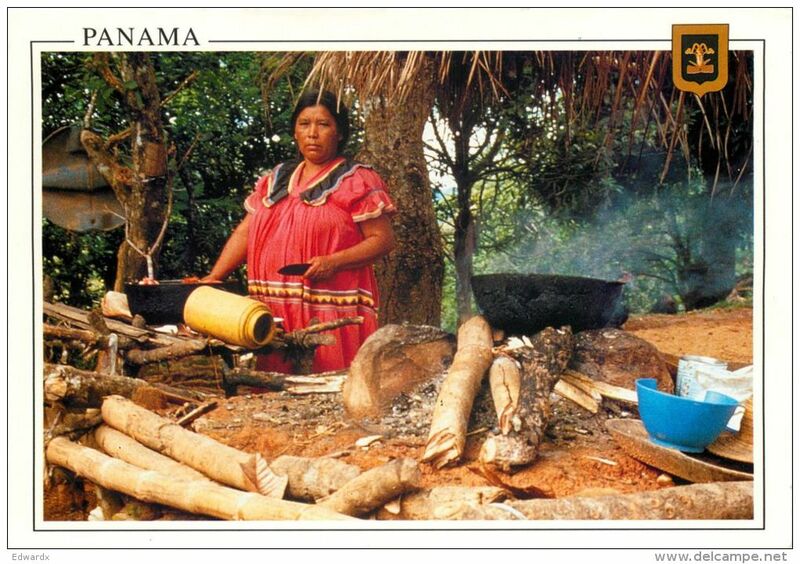 Small Post Card of Panama,Republica de Panama,Y32. 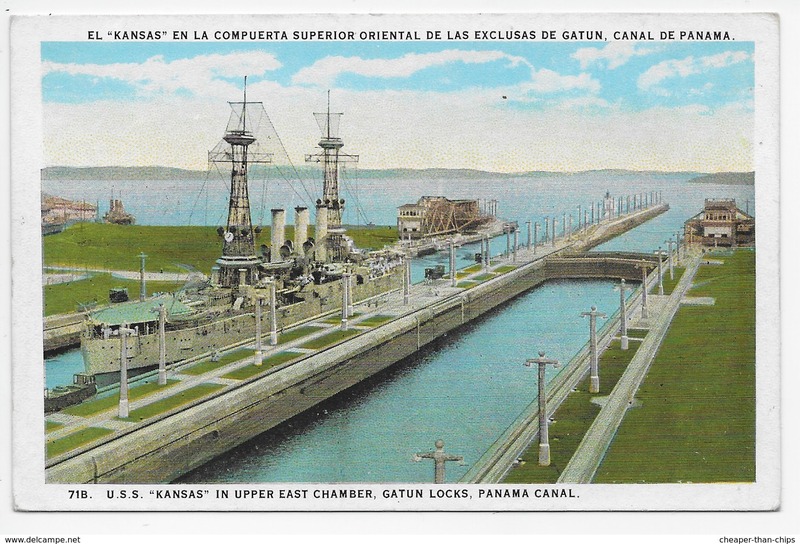 Old Postcard of King`s Bridge,Rep of Panama,V45. 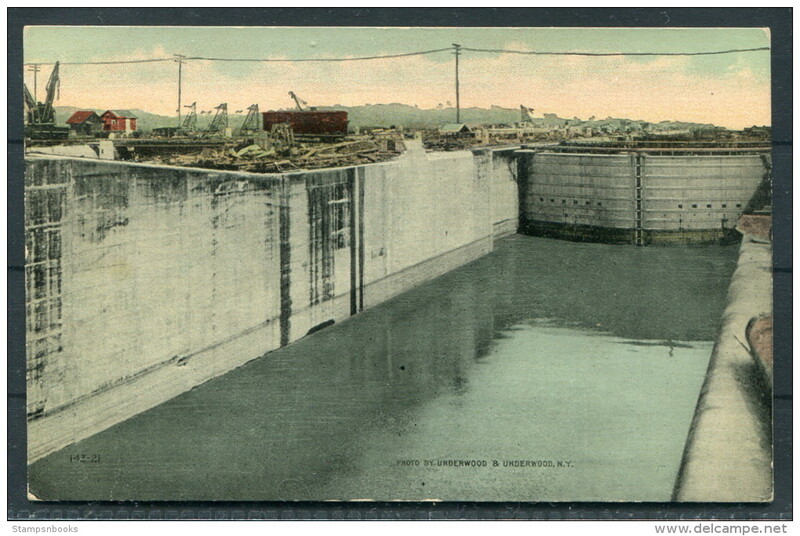 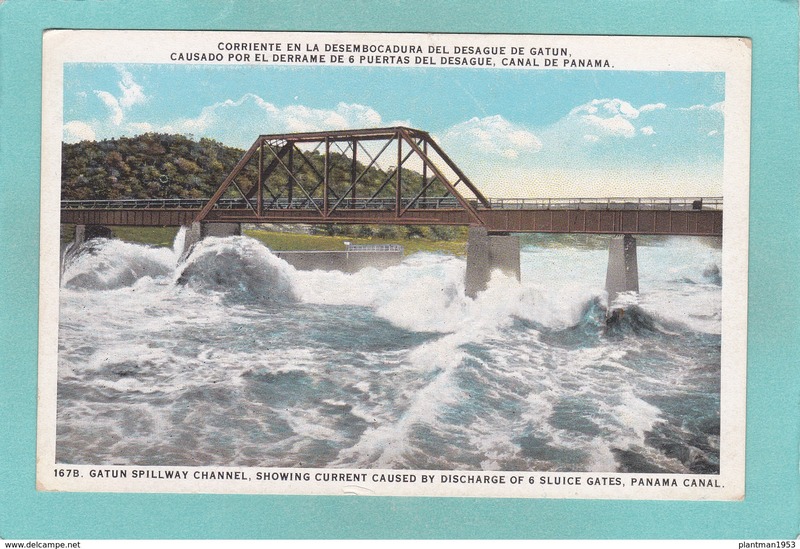 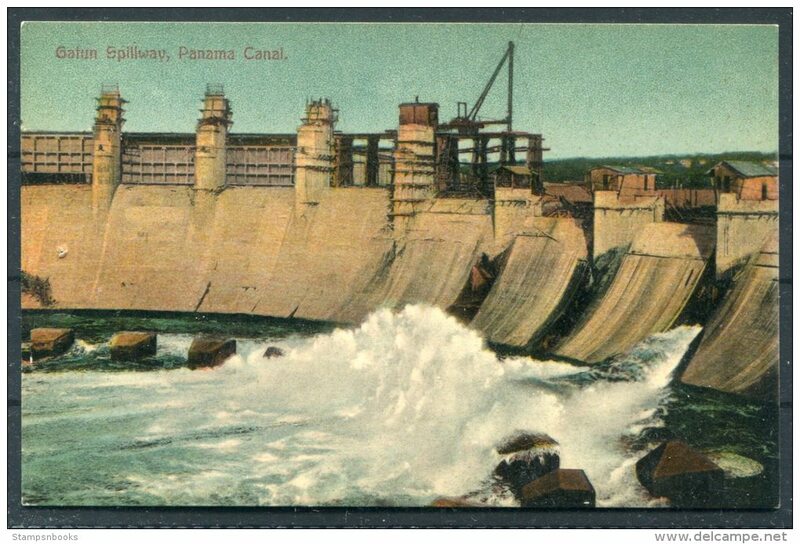 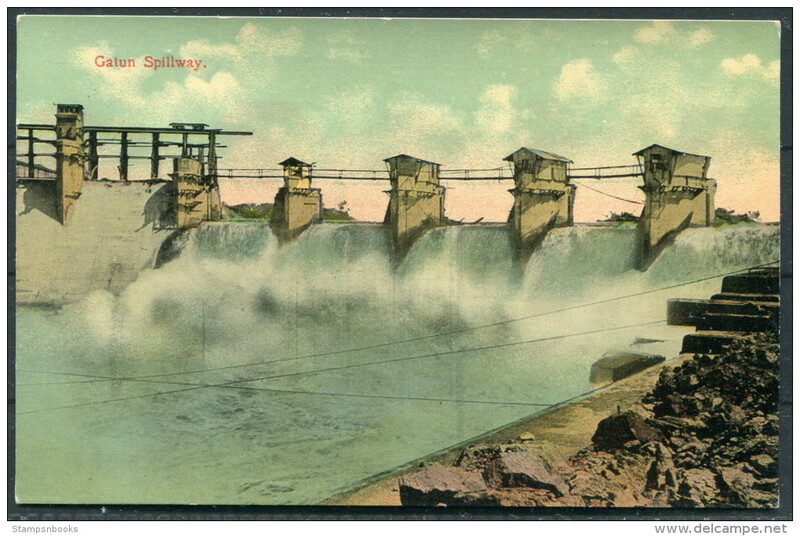 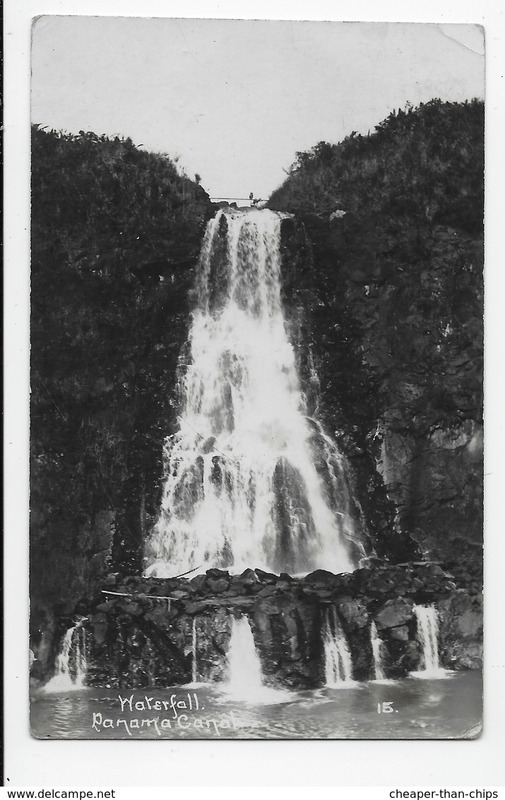 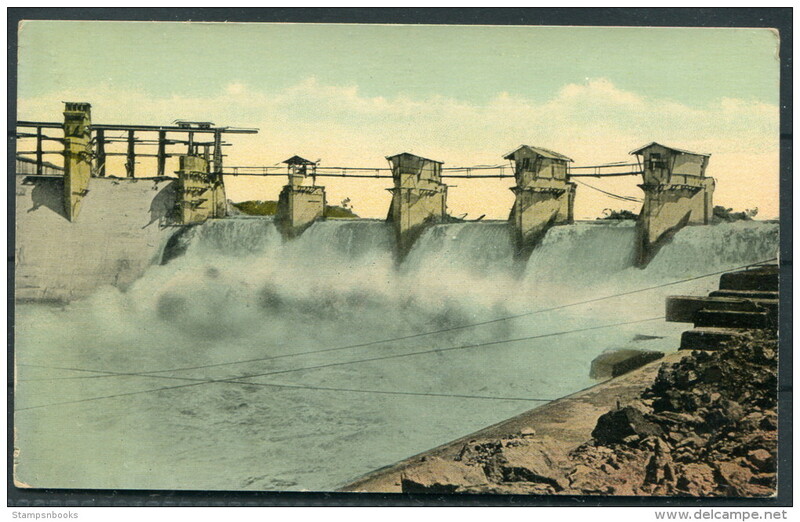 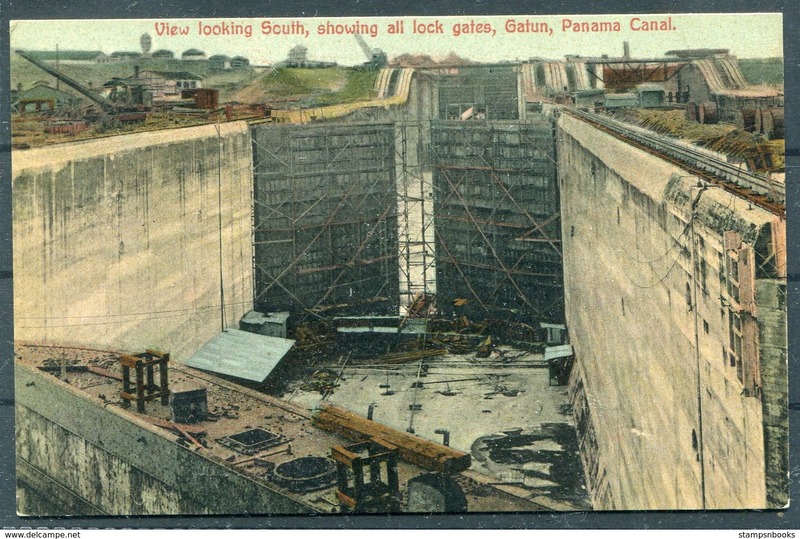 Old Postcard of Gatun Spillway Channel,Panama Canal, Panama,Y44. 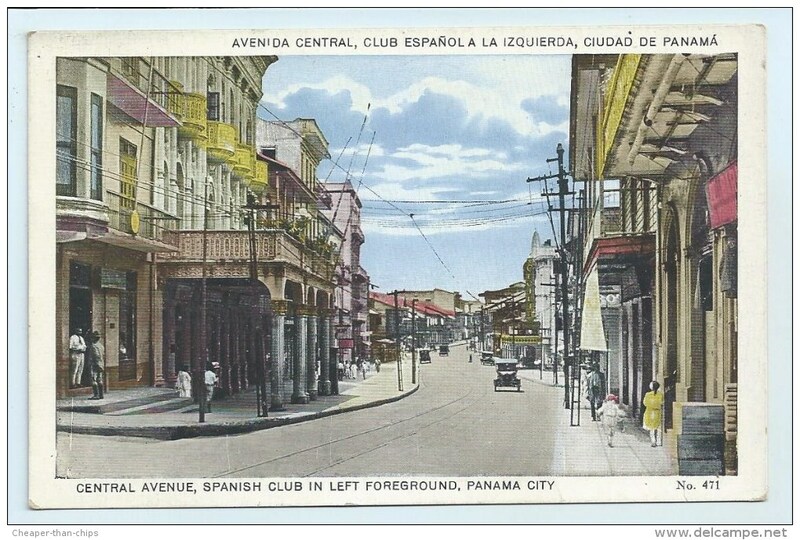 Old Postcard of Plaza de Francia,Panama ,J61. 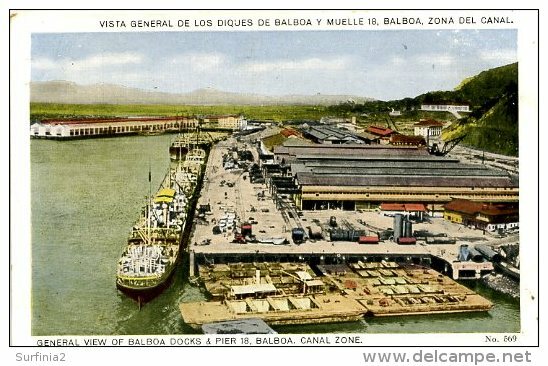 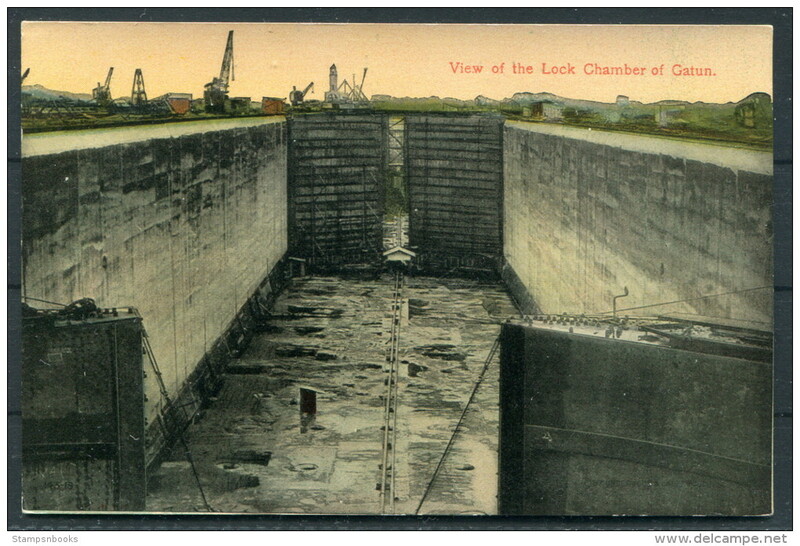 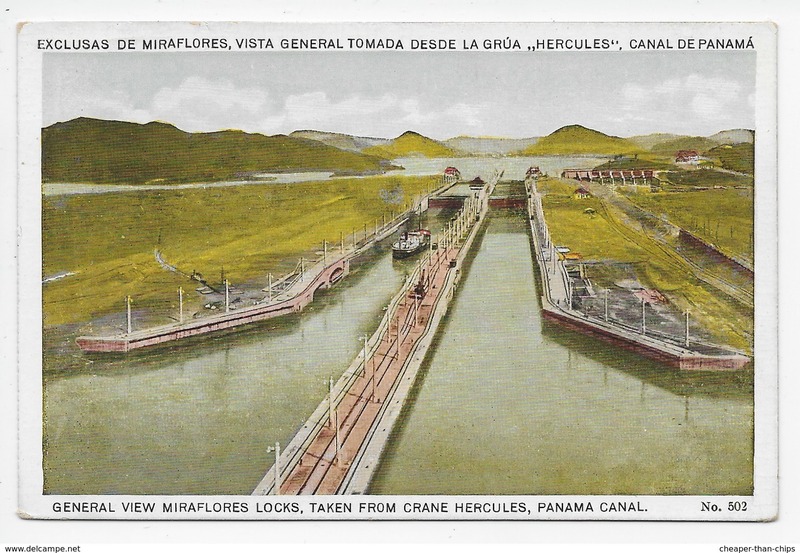 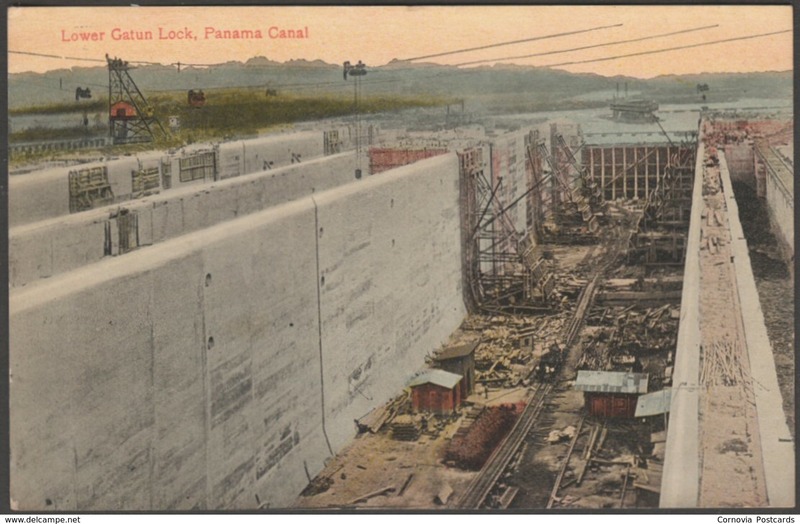 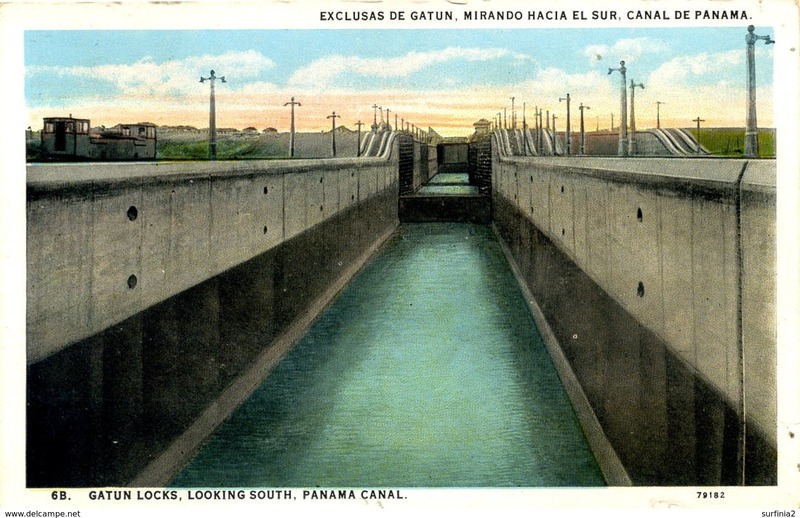 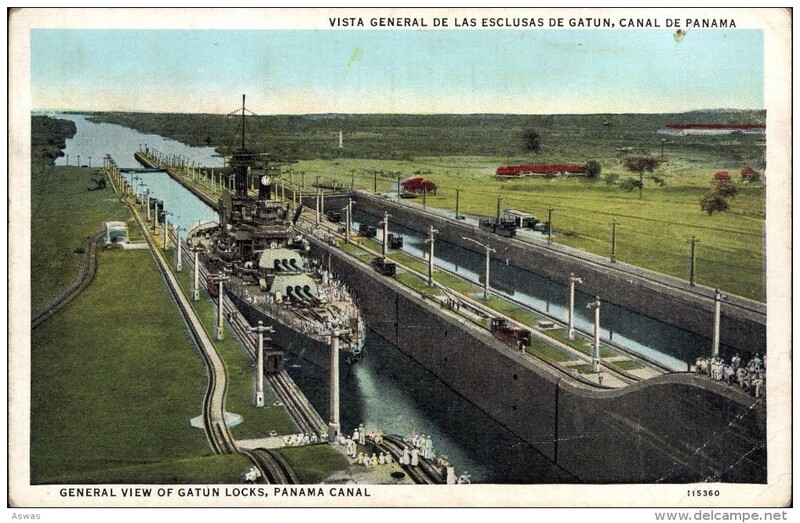 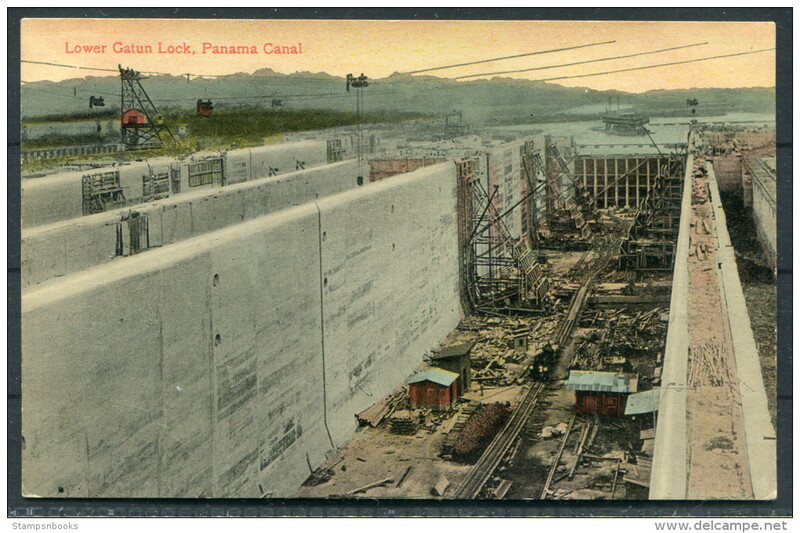 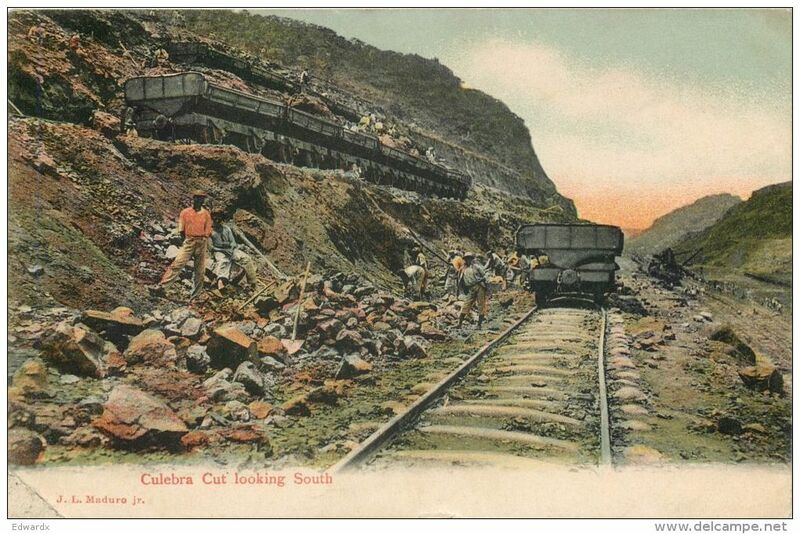 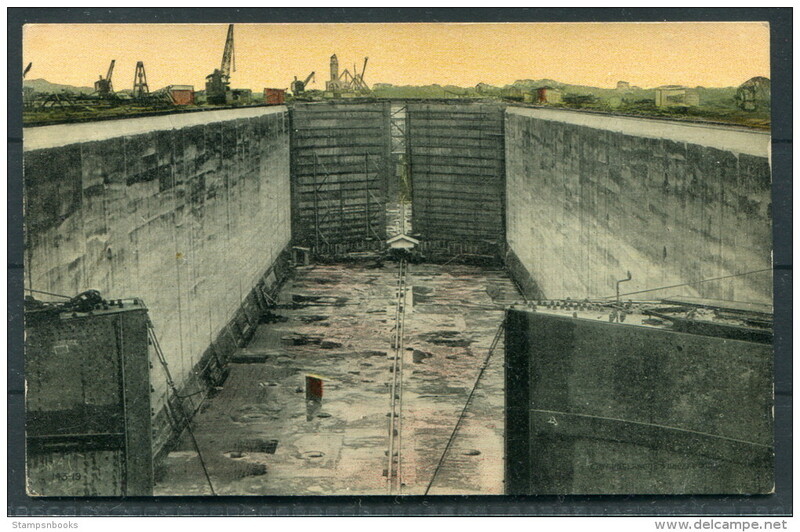 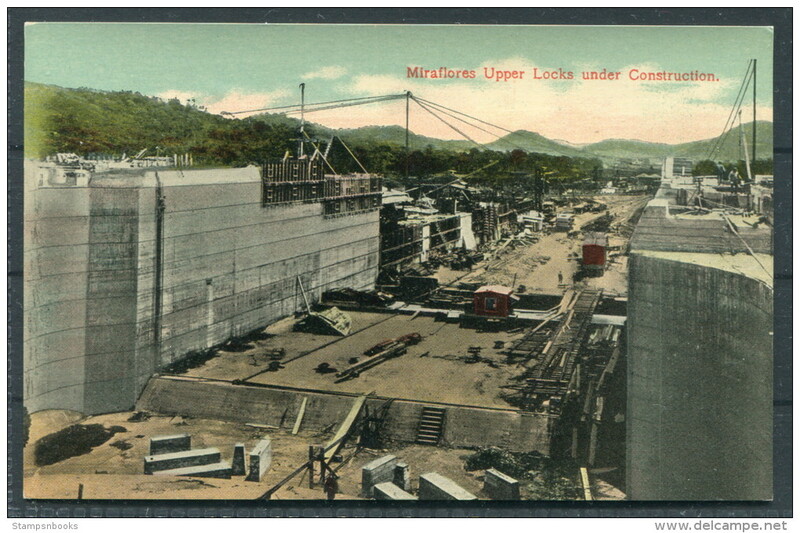 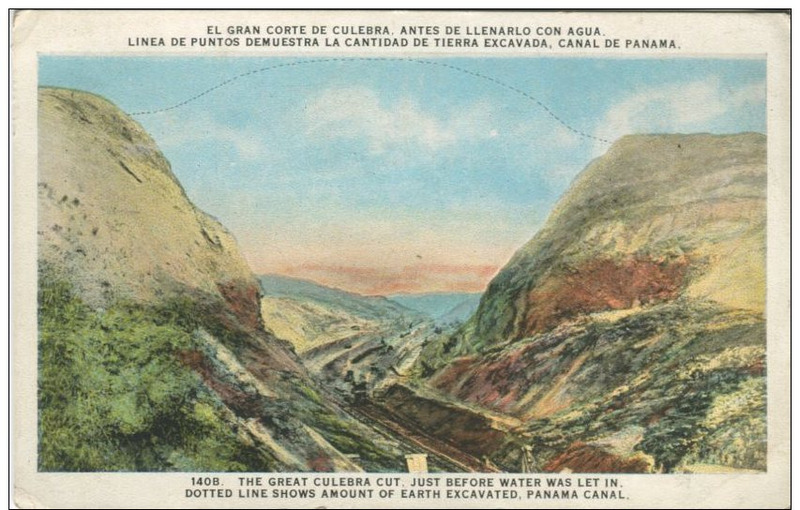 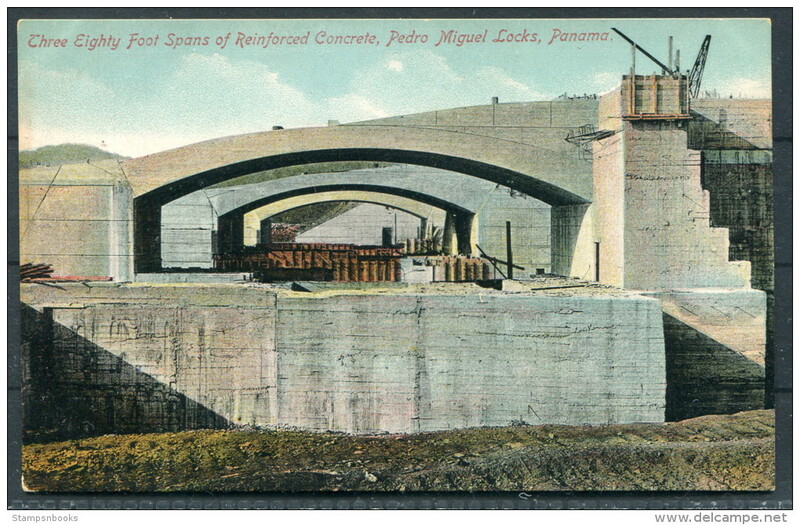 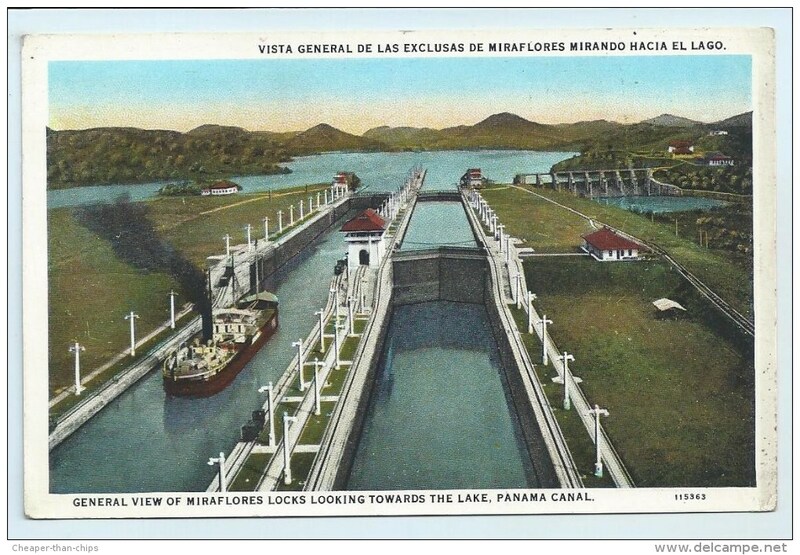 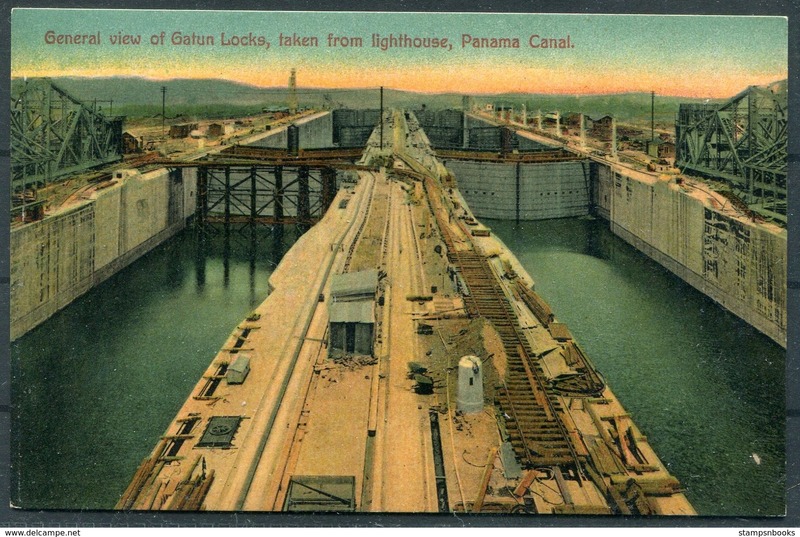 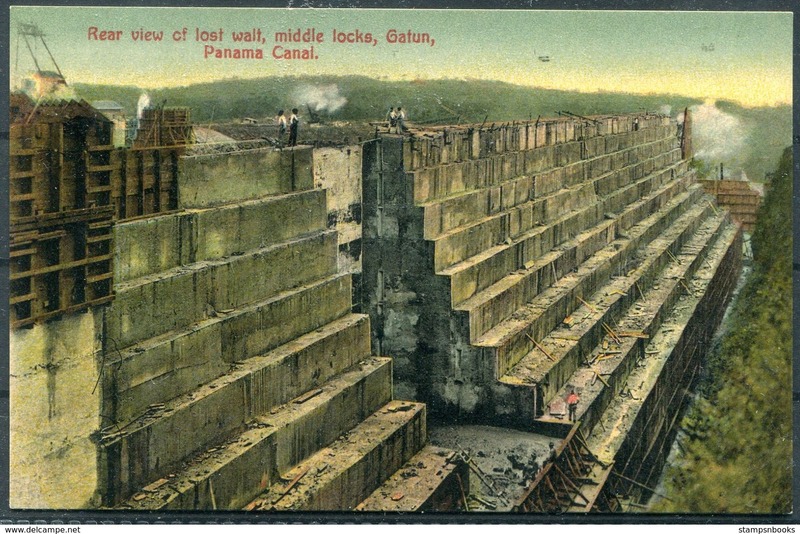 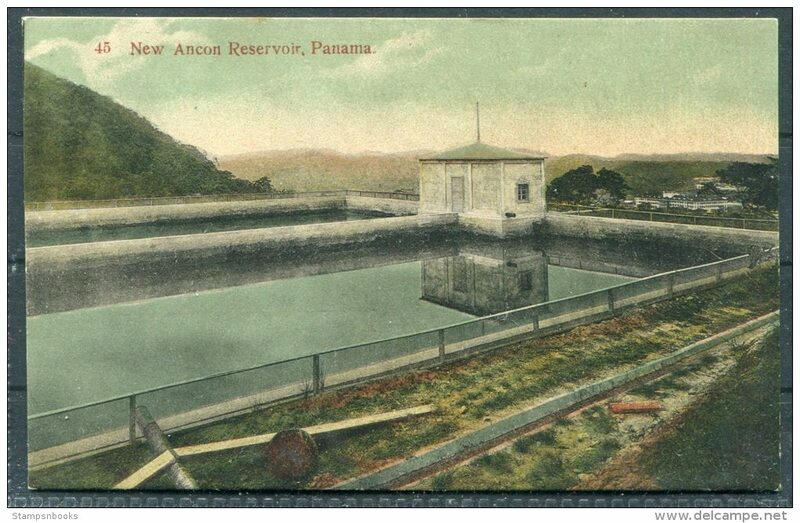 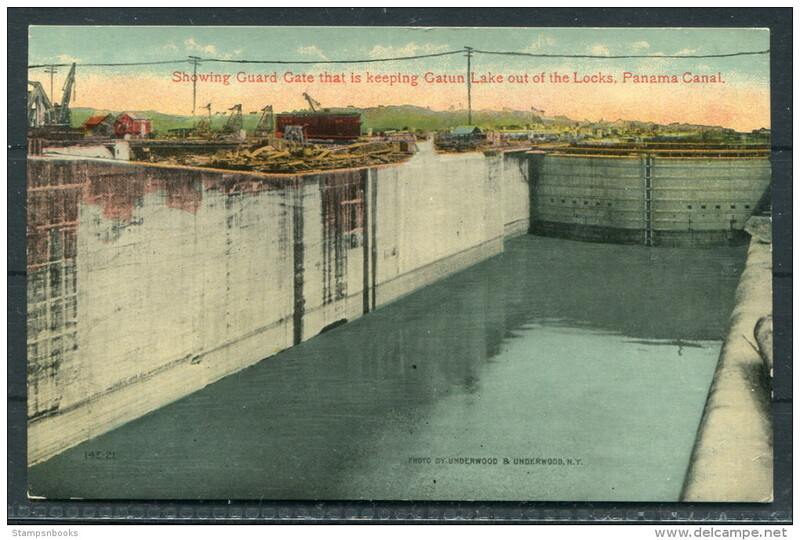 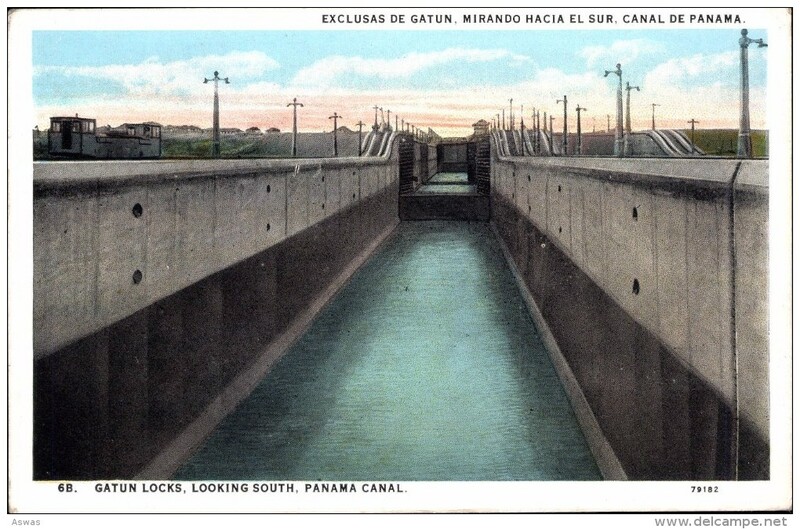 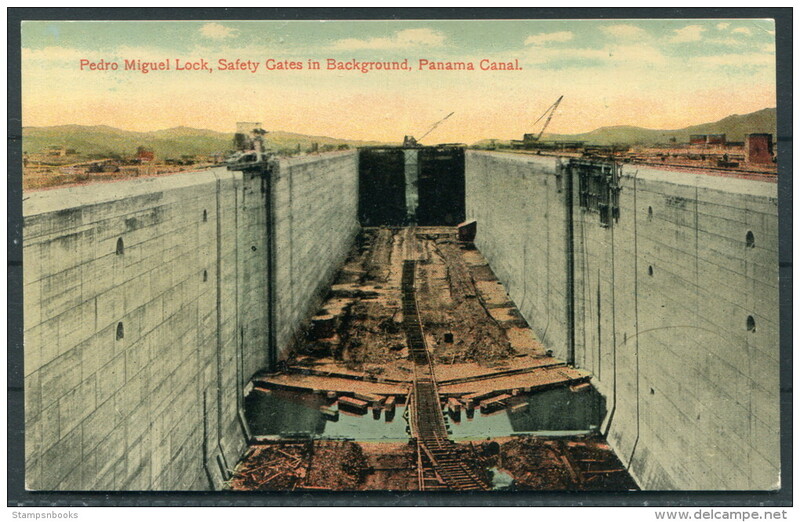 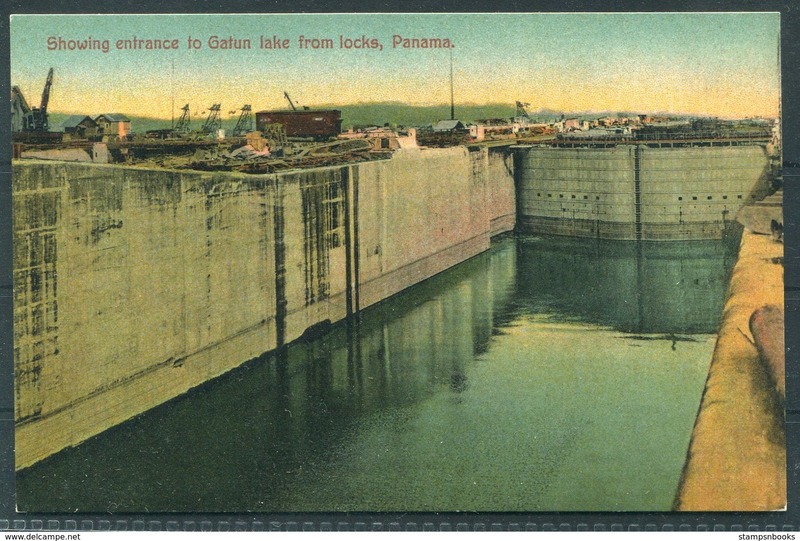 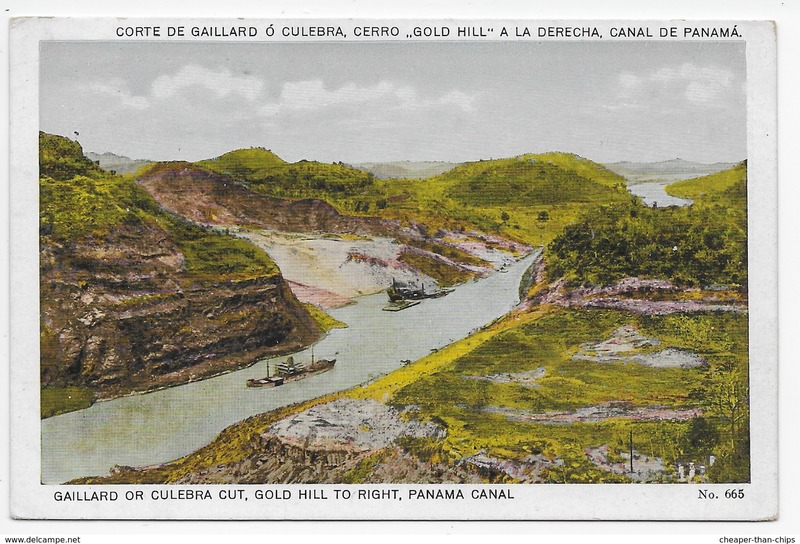 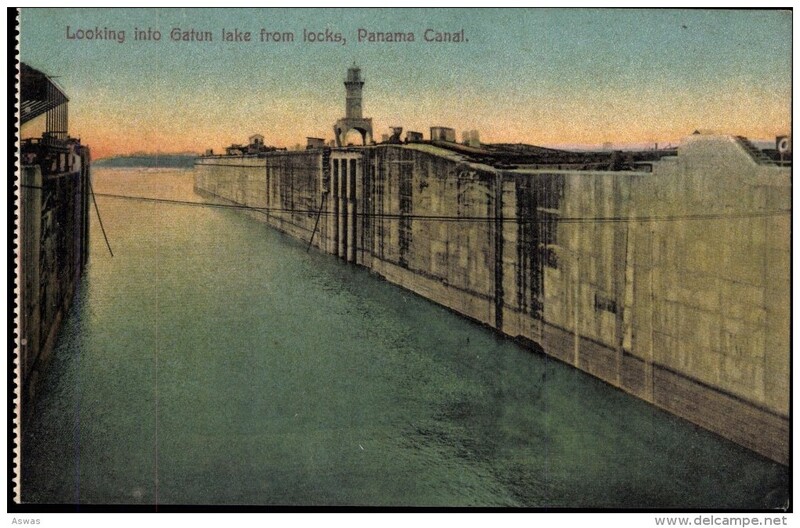 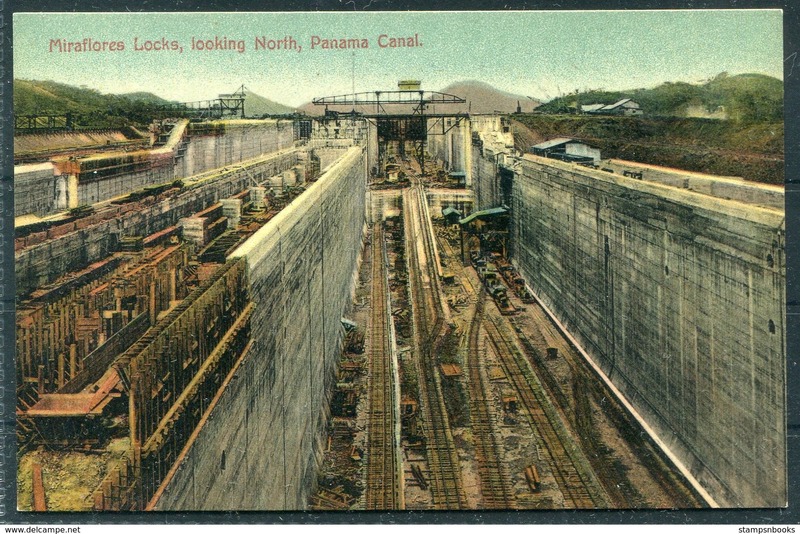 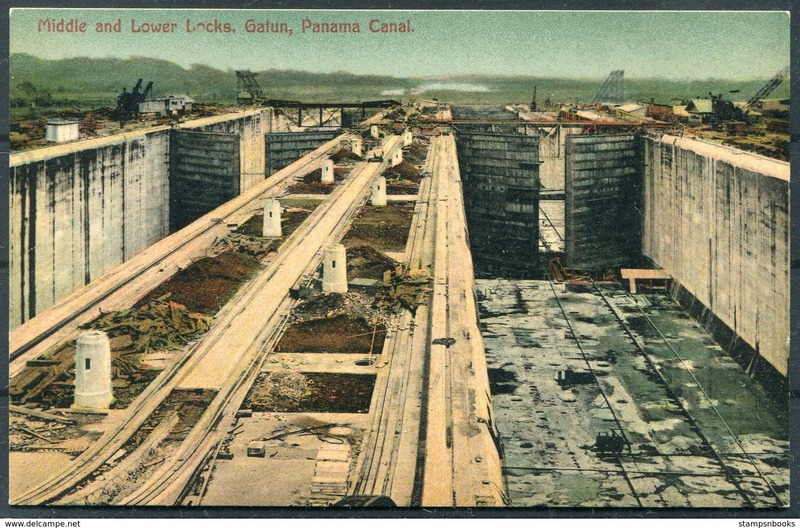 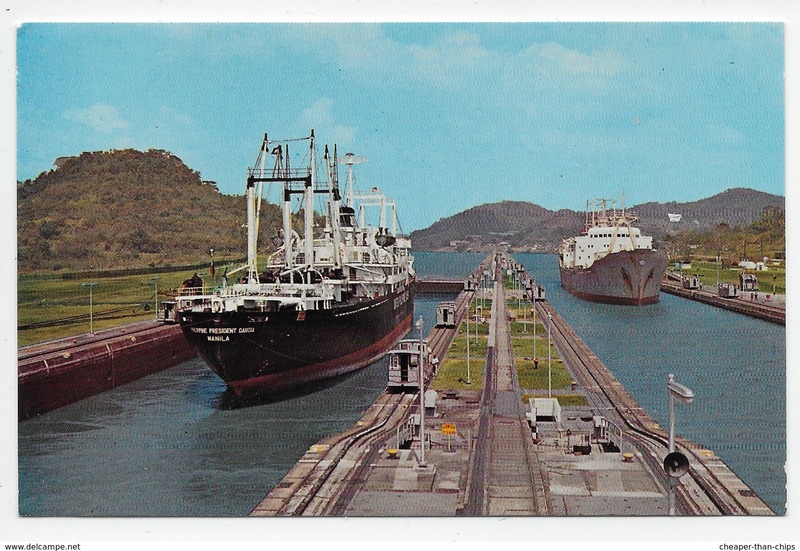 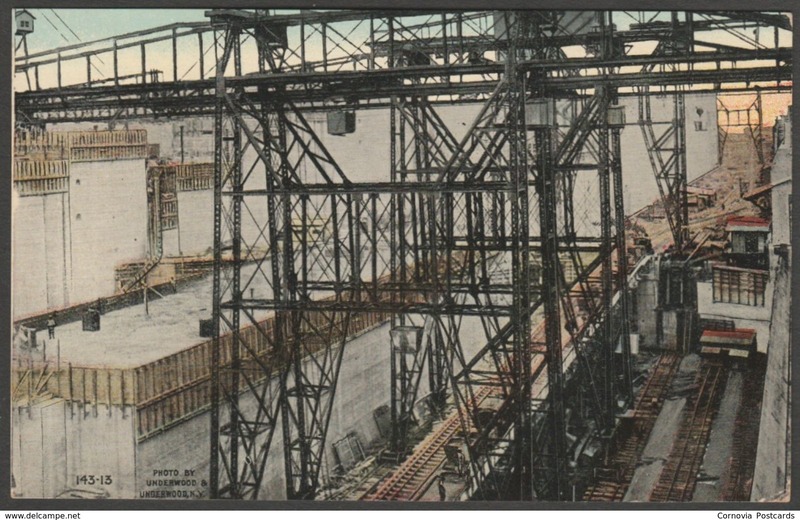 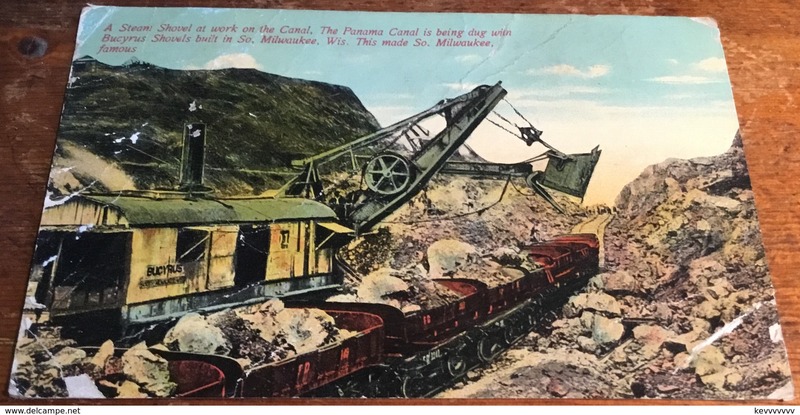 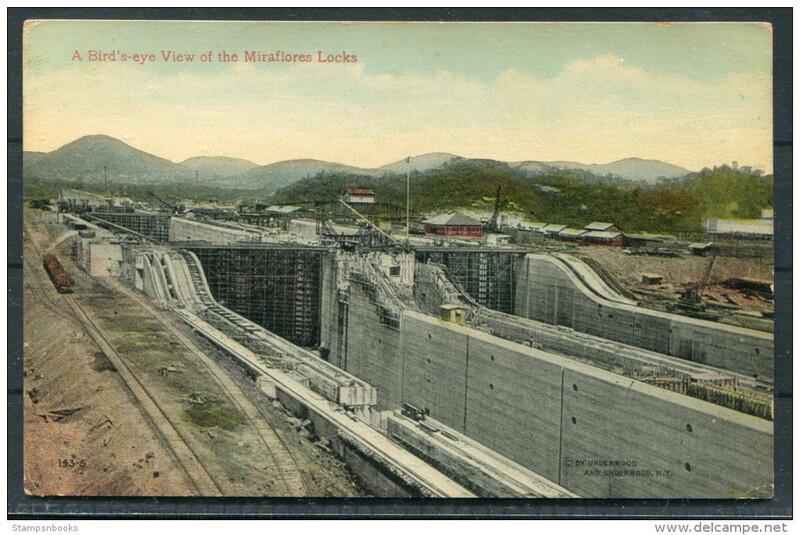 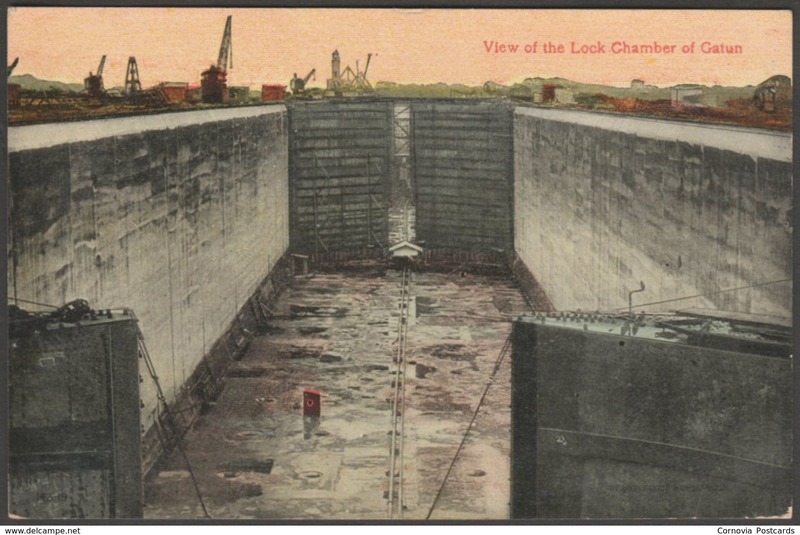 Old Post card of Lock`s,Panama Canal, Panama,K44. 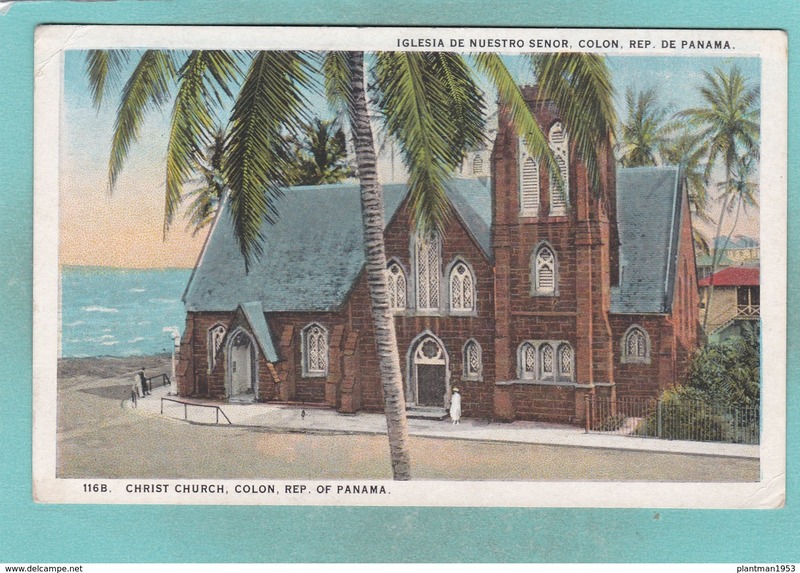 Old Card of Christ Church,Colon,Republica De Panama,S35. 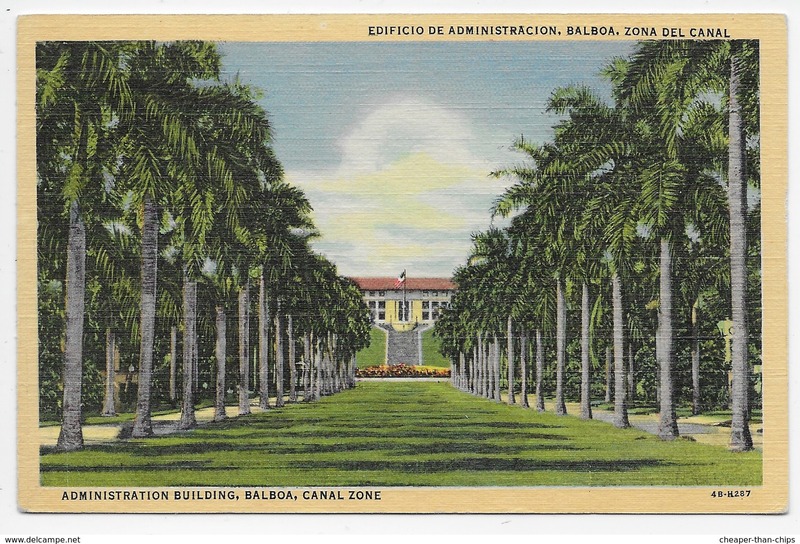 Old Card of Slifer Park and Fifth Street,Colon,Republica De Panama,S35. 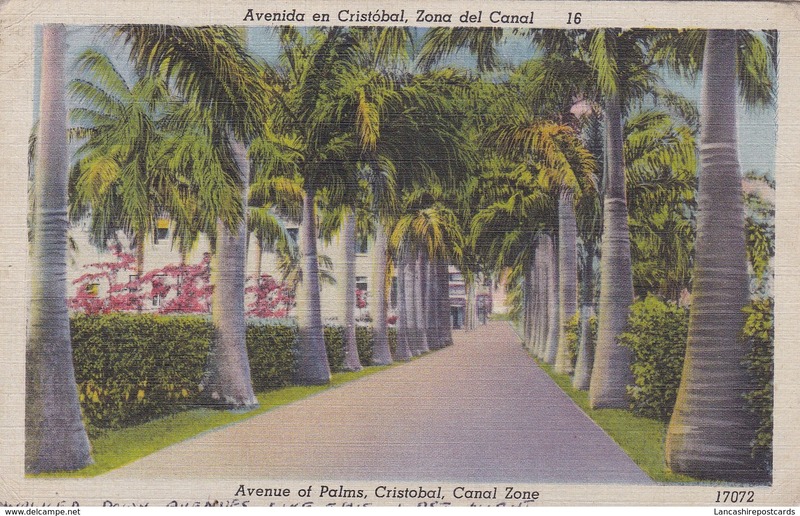 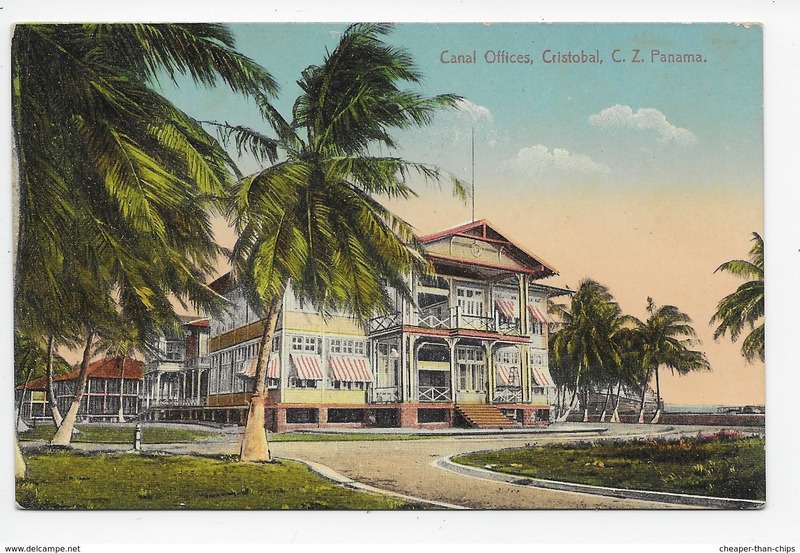 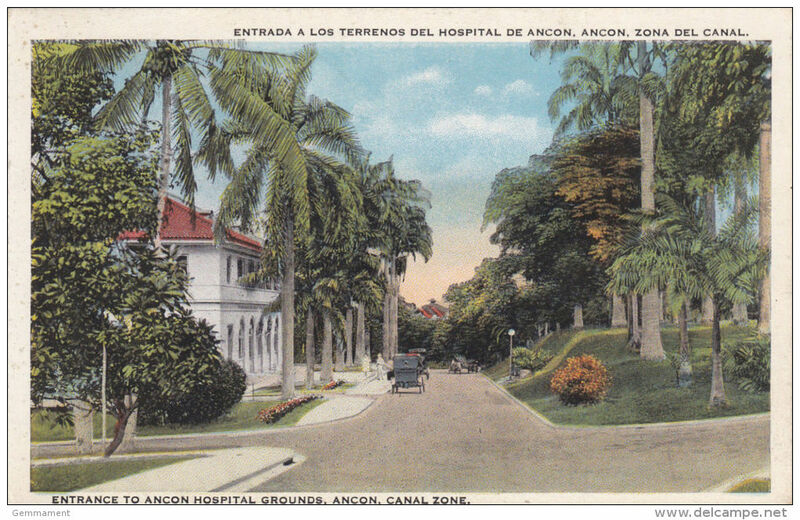 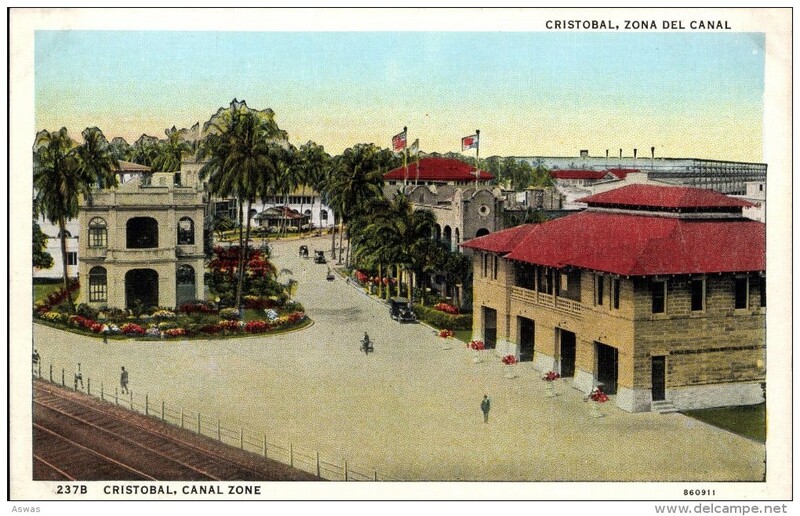 Old Card of Canal Club House,Cristobal,Canal Zone,Colon,Republica De Panama,S35. 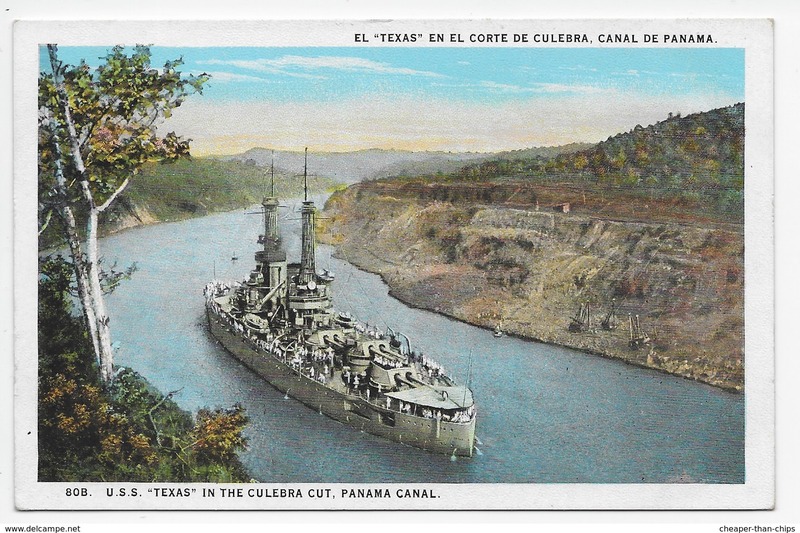 Old Card of Cristobal,Canal Zone,Colon,Republica De Panama,S35. 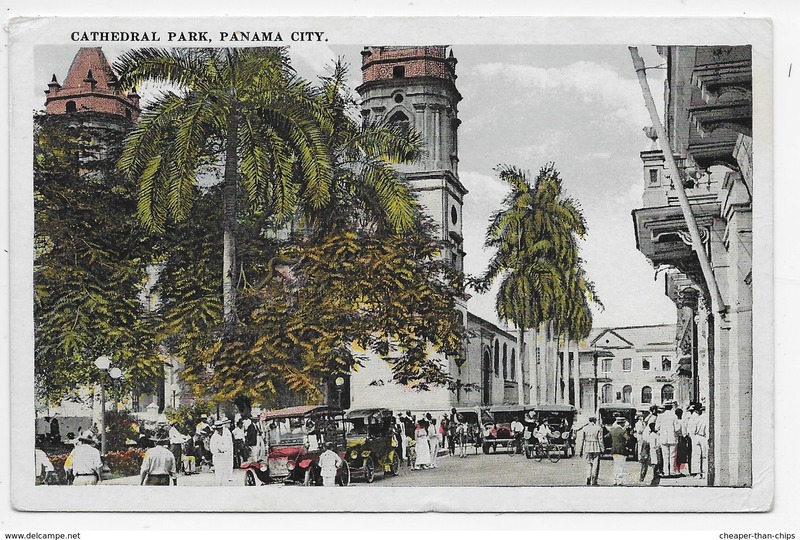 Antique Postcard of:The Cathedral & Central Park,Panama City, Republic of Panama.S42. 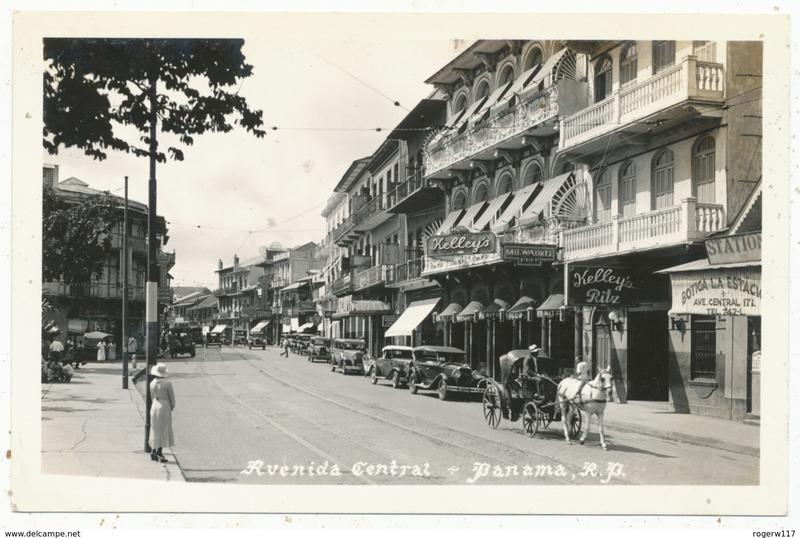 Antique Card, Central Hotel & Wolfes saloon, Panama,K5. 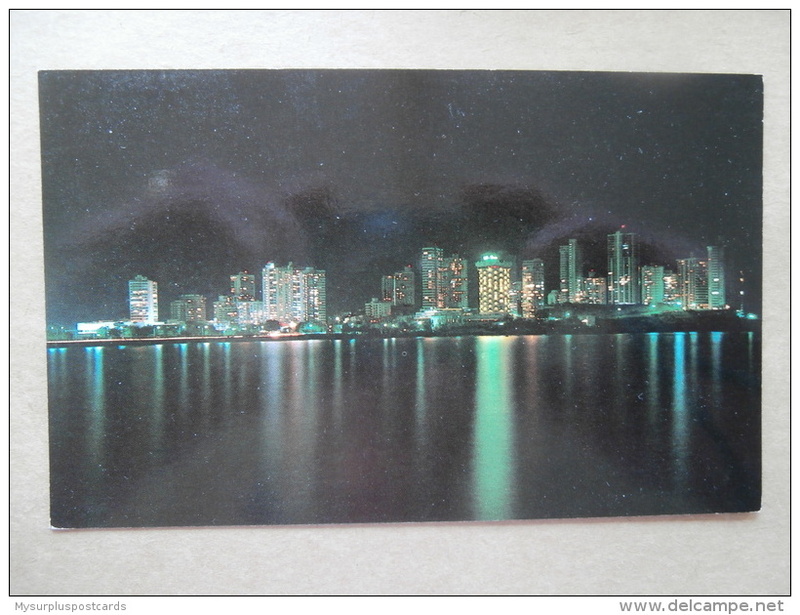 37338 PC: AMERICA: PANAMA: Night scene of Punta Paitilla facing the Bay of Panama. 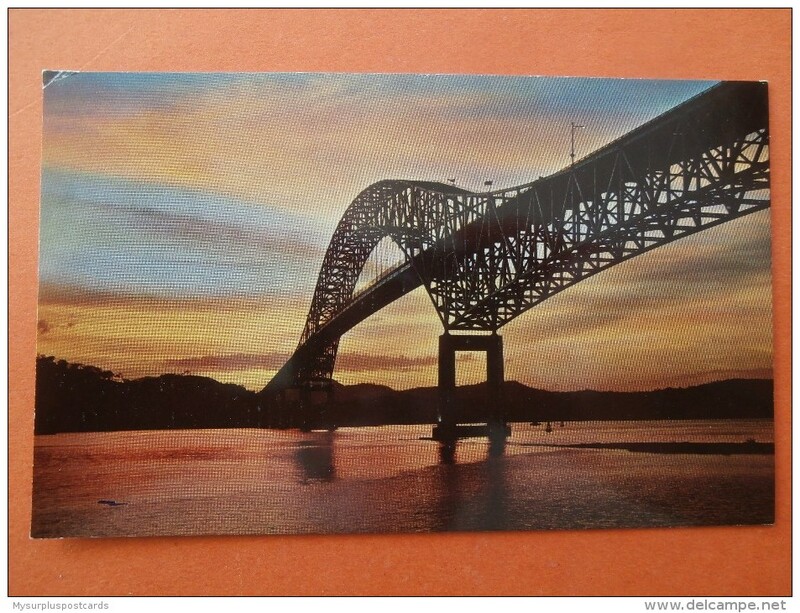 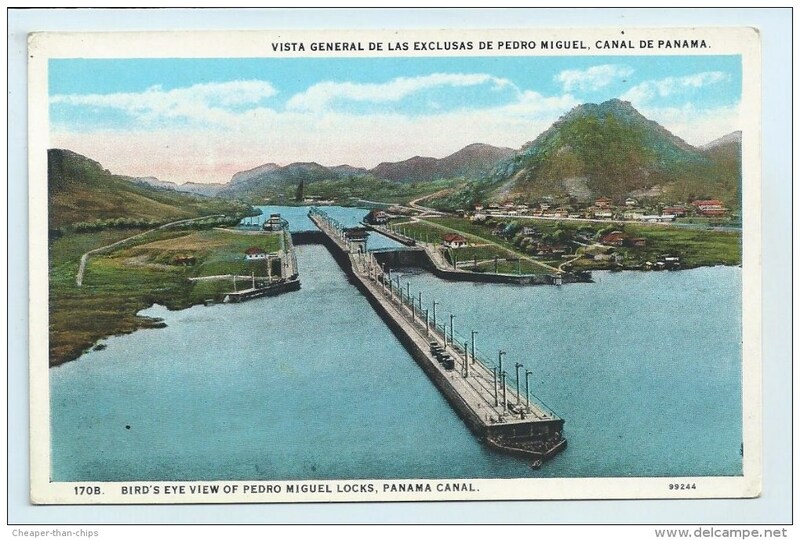 30600 PC: AMERICA: PANAMA: Thatcher Ferry Bridge across the Panama Canal.